A mouth that’s free of disease. A bite that functions well enough for you to eat without pain. A smile that expresses happiness and confidence. Dr. Nicole M. Paxson encourages patients to recognize that small, readily-treatable problems in your mouth can grow into complicated and painful issues that are costly to treat. For example, if you ignore mild gingivitis, it can progress into periodontitis. Periodontitis is a serious form of gum disease that can loosen teeth and cause them to fall out. Missing teeth lead to bone loss in the jaw and inadequate nutrition. Recent studies have linked severe gum disease to heart disease. The moral of the story? Routine oral health pays off. One of the most important things you can do to safeguard your oral health is to brush your twice daily with a fluoride toothpaste and floss at least once per day. Nutrition and lifestyle choices also play an important role in oral health. Reducing your sugar intake, exercising, quitting smoking, and keeping regular dental check-ups all contribute to good health. Don’t miss your regular exams. During your six-month cleaning and exam, we check for signs of oral cancer, tooth decay, gum disease, and other oral infections. 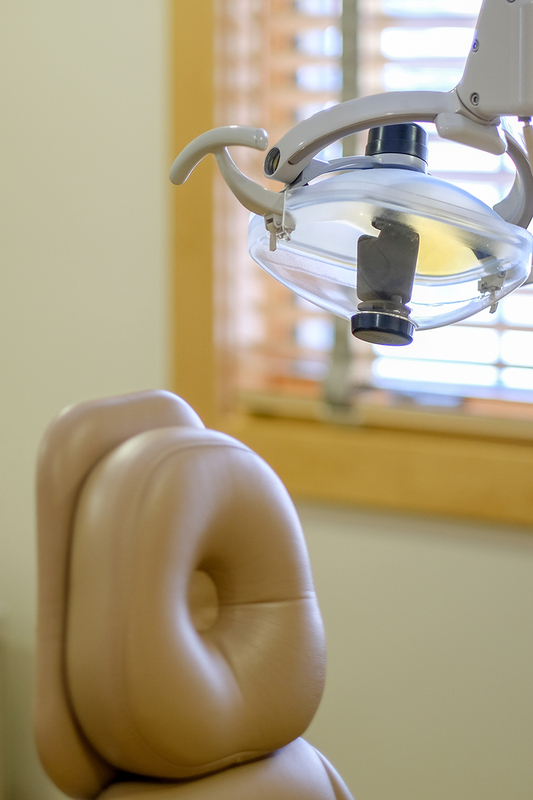 We also clean hard-to-reach deposits from your teeth and answer any questions you have on topics ranging from oral hygiene issues to the connection between oral health and systemic diseases.